It’s difficult to imagine Hollywood without Letitia Wright. Born in Georgetown, Guyana, Wright and her family set sail for the UK when she was just seven years old. It wasn’t long before she caught the acting bug. Inspired by actress Keke Palmer, the young Wright jumped into her new career with both feet. She reached out to every agent she could find, eventually landing a few minor roles. It wasn’t long before the acting community took notice. Letitia Wright was recognized by Screen International as one of its “Stars of Tomorrow” in 2012. The decision makers over at Screen International clearly have an eye for talent. It took just 7 years for Letitia to transition from “Star of Tomorrow” to “Queen of Today”. 2018 saw Wright take center stage in Black Panther, Avengers: Infinity War, Ready Player One, and The Commuter, making her the highest box office earner of 2018. The actress beat out Sam Jackson, Chris Pratt, Josh Brolin and, well… every other actor on the planet, with an overall gross of $1.55 billion. But Wright doesn’t credit Keke Palmer, Screen International or her ever-growing list of industry contacts for her meteoric rise to super-stardom. No, Wright has God to thank for that and referenced Malachi 3:10 in a special Tweet looking back at 2018. 2018! I can’t even put into words my gratitude for all that has happened this year. This scripture sums it up. 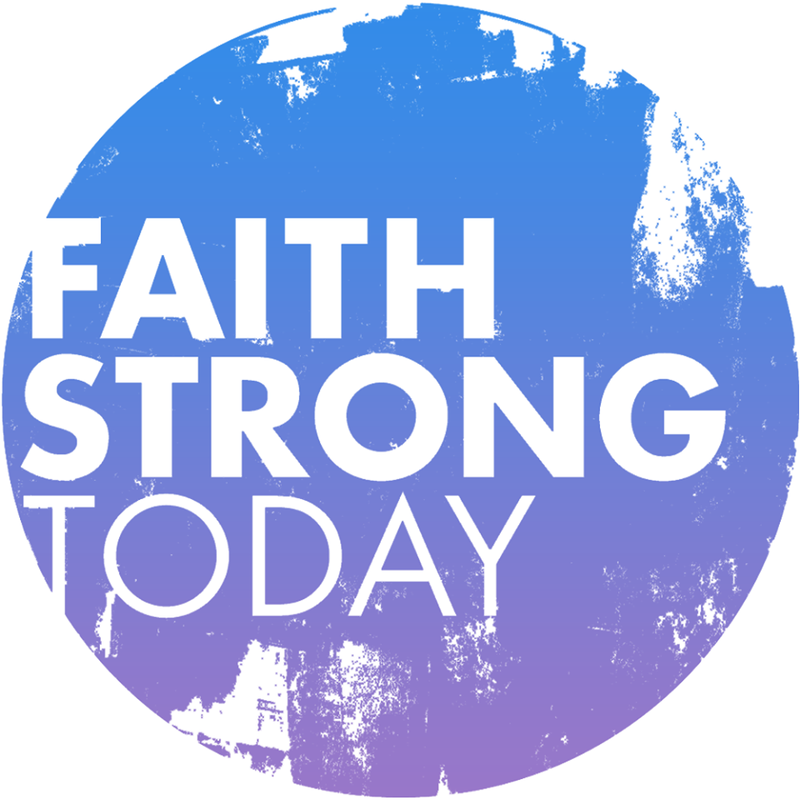 God opened a floodgate of blessings! I’m in awe! I pray your 2019 is wonderful! That your cup of blessings from God will run over! and with that, it’s secret place time with the Holy Spirit. Wise words from one of the youngest, and highest grossing, actors of today. But the hits keep coming! 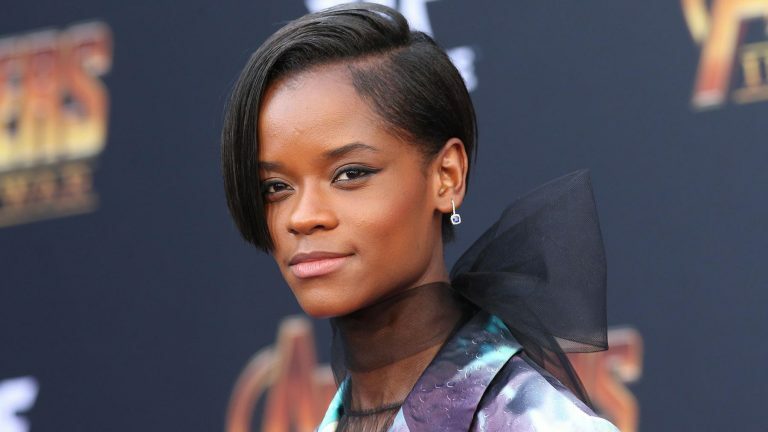 Letitia Wright plans to reprise her popular Black Panther role in Avengers: Endgame, due out later this year.